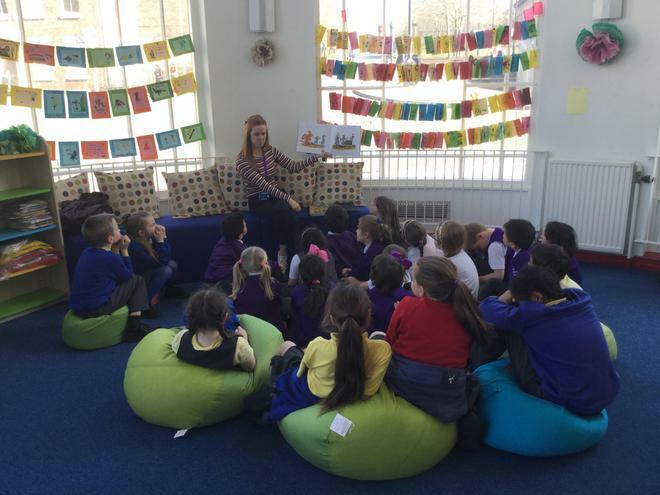 Year 1 had a visit from KS2 children at Wavertree CE Primary School recently. 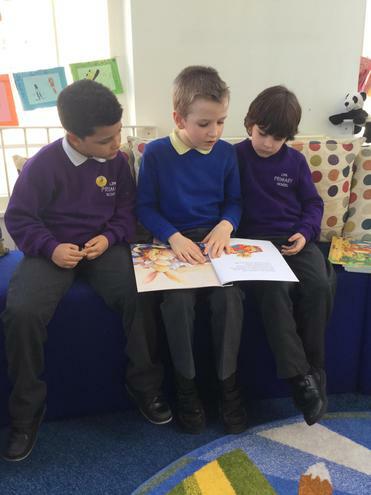 Mrs Lucas shared a story with the children, which they all really enjoyed! 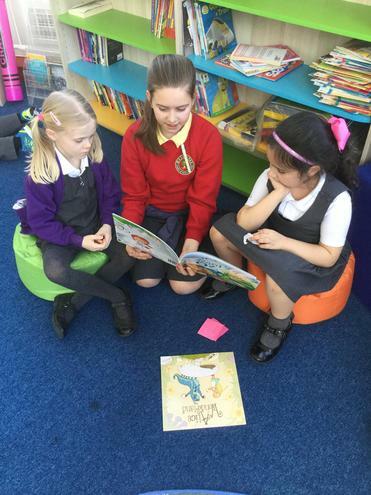 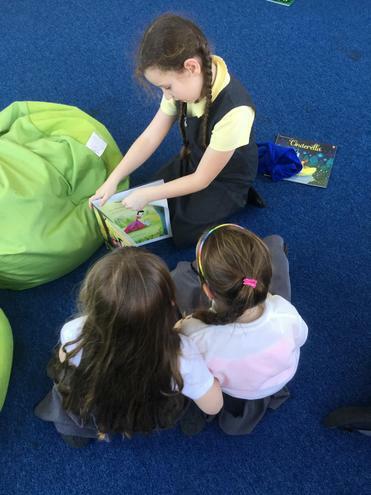 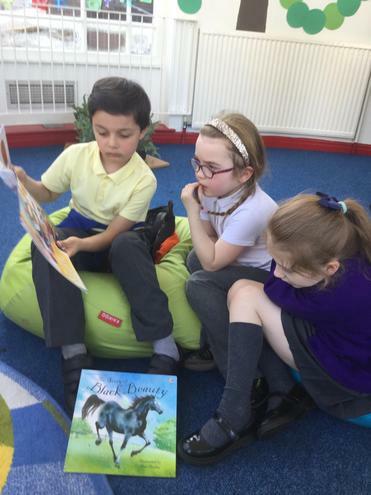 The children from Wavertree were working hard in their role as Reading Ambassadors and were fabulous at reading Traditional Tales to our Year 1s.